On Wednesday august 1st, our classic INTERNATIONAL SHORTIES AWARDS take place at Ete Clothïng. Thursday august 2 sees a guerilla screening of the European premiere of Patagonias NEVER TOWN on Kastanienallee in front of Langbrett Berlin. 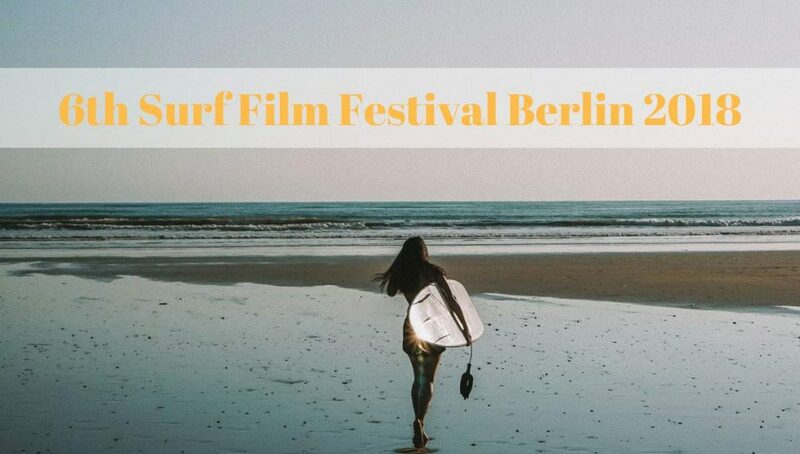 – BUNKER77 presented by famous director (and pipe charger) Takuji Masuda from L.A.
– A cluster of three 20-minute-films features the premieres of TAN by Alena Ehrenbold, NAUSICAA by Luca Merli, RAIL ROAD by Nic von Rupp and FROM LOST TO THE DESERT by Chechu Pajares. – A energetic live gig by Acuario Cósmico + surprise act. – and a very special guest: Pulitzer prize winner WILLIAM FINNEGAN will fly in from New York City to hold a reading of his amazing book BARBARIAN DAYS. – Benjamin Sanchis and the crew are with us to present VAGUE A L’AME, a stunning documentary about conquering the worlds biggest waves. 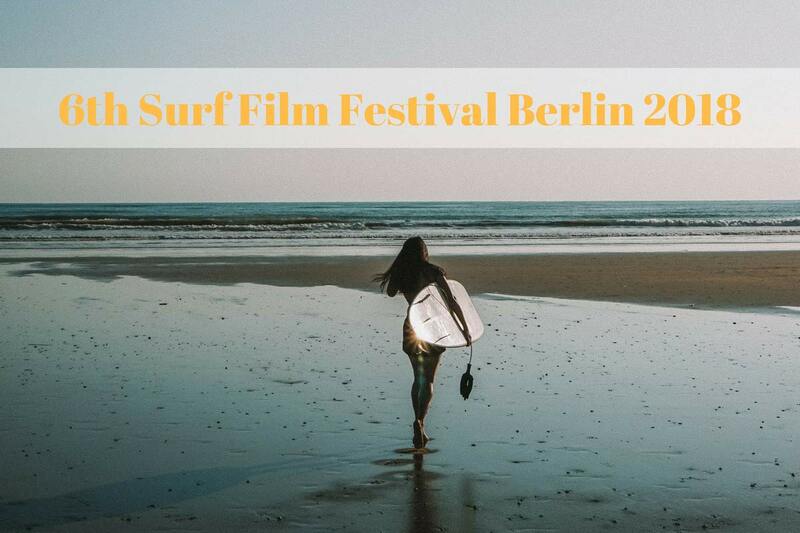 – German director Dörthe Eickelberg will present her female surf documentary Chicks On Boards. – Award winning aussie filmmaker Stephen Jones sends us the European premiere of his beautiful work TRUE FLOWERS FROM THIS PAINTED WORLD. – The highly anticipated ANDY IRONS – KISSED BY GOD delivers intense, gripping doc noir about one of surfings greatest. – Lee-Ann Curren from Biarritz will play a wonderful concert, before a surprise guest and our wild closing party will round up a week full of good vibes.